A case of Monkey Pox has been recorded at Tiga General Hospital in Bebeji Local Government Area of Kano State. 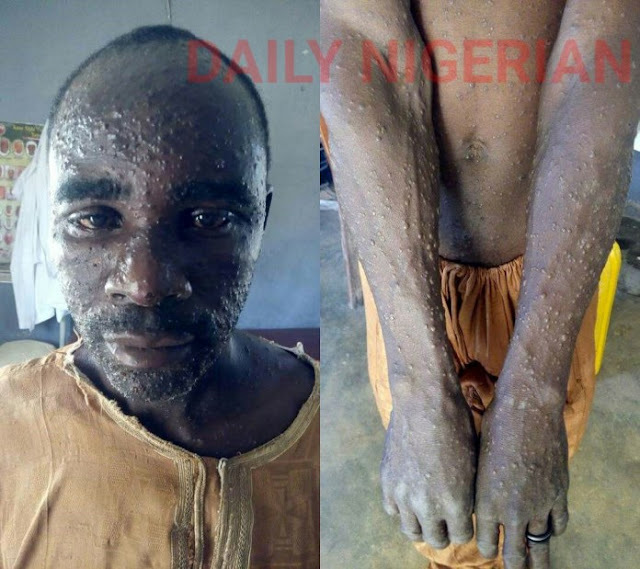 According to Daily Nigerian, the patient, who is from Nasarawan Kuki village, absconded from the hospital on Wednesday night after being diagnosed of the disease. “He was quarantined here in order to avoid spreading disease, but he absconded from the hospital last night. “We informed the authorities but no one made any effort to trace the whereabouts of the patient to avoid spreading the disease in Kano,” said a source who preferred anonymity.